The Spring Time is always a wonderful time for relaxing and enjoying nice, sunny days in the KC Area. 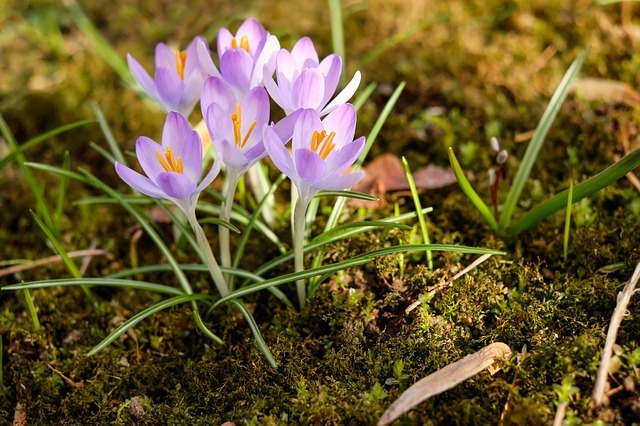 We’ve been fortunate to start seeing the leaf buds blooming, and the daffodils starting to pop-up. This is really going to be a great year! Over here at the freighthouse, we’ve been collecting the most outrageous reasons why you need to move away from your screen (whether it’s a computer or mobile device) and get out and enjoy the city. When your dog sprints towards the table, it’s a crap shoot as to whether your food will remain. If your dog ate your leftovers– it’s time to dine-out. 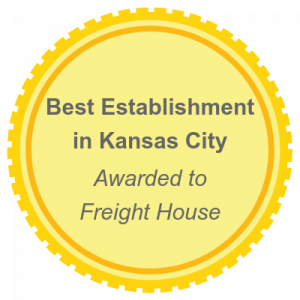 At the KC Freighthouse Location, you can enjoy a tasty meal at any of our partnering restaurants and you’ll always leave happy. Besides the family pet dog concern, you have to consider other potential threats– after all, it is mating season! The gentleman is the owner of a local pest control company in Kansas City, and he had some interesting stories to tell– woodpeckers are attacking homes in certain parts of our City! When other animals– whether it be woodpeckers, honeybees, or The Birds come for you, you can always get out and enjoy safer areas in the City. In fact– hey, we had to– you could even come down to the Freighthouse. You’re always welcome here! Let’s face it– this Winter was wild. It seemed like every weekend we were expecting snow or ice. When it wasn’t below 0 in temperature, it was still very cold. In fact, it was too cold to do anything besides stay inside. Now, you can break away from the first part of the cold year, and venture outside in KC! There are a lot of events happening in Kansas City all the time, and of course you know you can always come over, if you want! Seriously though, the Kansas City Area is a wonderful place to be in the Springtime. We look forward to seeing you out-and-about in the City! What is Proper Restaurant Etiquette? March 30, 2019 / Bessie Gilbert / Comments Off on What is Proper Restaurant Etiquette? Proper restaurant etiquette refers to the ability to show good manners or following the outlined code of rules in a restaurant. The fact that you have reserved a space in a restaurant does not guarantee misconduct while within its premises. Everyone in the restaurant should avoid any action which can annoy others. Proper restaurant etiquette should be adhered to by both the customers and the stakeholders in order to maintain and uphold the standards of the restaurant. These guidelines will help one understand what Proper restaurant etiquette is and is not. All people are requested to settle and be organized so that Proper restaurant etiquette naturally exposes itself. There should not a lot of struggle to ensure that you have shown the best behavior ever, just be calm and organized. This applies to the owners of the restaurant, the workers, and the customers. The waiters need to be well organized because they directly interact with the customers. The whole serving process should be keenly observed to ensure that no problem occurs. For example, when dining at a posh rooftop restaurant Kansas City it would be impolite to start raising your hand and waving at the waiter. Give the waiter time to get your party settled and they’ll come over to you to ask for your drinks, appetizers, main course, and dessert. Getting them out of their normal rhythm may result in them serving wrong food or drink to a customer, not arranging the utensils properly in the serving dish, or even not serving enough utensils to others. The customers need to take care of their behavior in the whole dining process so as to avoid annoying others. Everyone in the restaurant has a specific reason for being there. Doing your part only and leaving the rest for others shows Proper restaurant etiquette. The customers have a right to make requests to the waiters, just not getting whatever they need by themselves. For instance, if you’re dining at an upscale brazilian restaurant Kansas City and you need your drink refilled, it is highly encouraged to make the request via the waiter and not going to the counter yourself. The waiters need to do their work as required to ensure that the services are appealing to the customers. The waiters should also observe their dress code to ensure that they are easily identified. Proper communication is very crucial in any business setup which aims at achieving high levels of restaurant etiquette. Everyone should be in a position to learn the restaurant language to ensure effective communication. This helps to curb the problem of language barrier within the restaurant. If you happen to dine at our recommended greek restaurant Kansas City use etiquette words such as sorry or please when inquiring for clarification or when making an order. Poor communication between the customers and the restaurant workers leads to low levels of etiquette which chases some customers away. Again, there should be a chance for communication which should be properly followed to avoid conflicts. 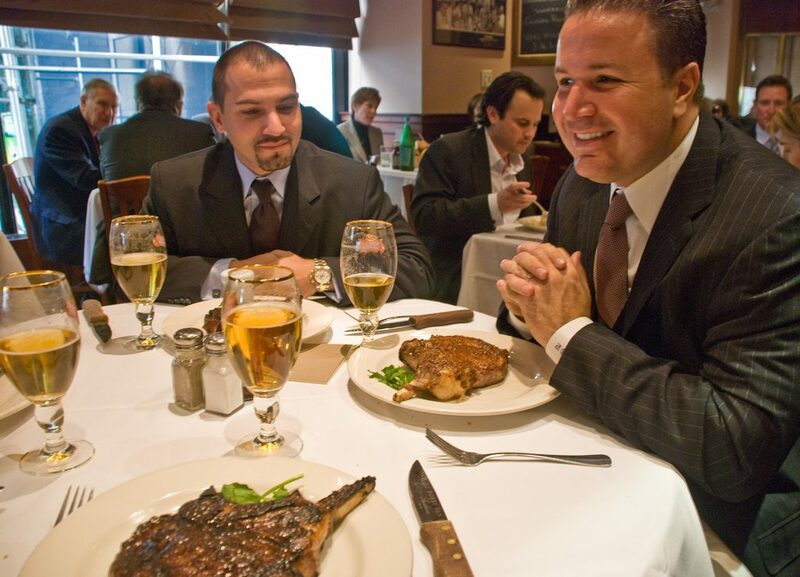 To summarize, proper restaurant etiquette is the breadwinner of the restaurant business sector. All the stakeholders of the restaurant should be devoted to maintaining high standards of etiquette to ensure that others live in harmony. The managers should ensure that everyone who enters the restaurant practices high levels of etiquette to acquire more loyal customers. If a problem occurs which kills the restaurant etiquette, the manager should come up with a way of correcting it before things turn too bad and can’t be reversed. Do you have other suggestions for proper etiquette? Please tell us about it and enjoy your next restaurant dining experience. Experience Kansas City’s best dining at the Freight House Restaurants. Three of the city’s best restaurants, Jack Stack Barbecue, Lidia’s Kansas City and Grunauer are housed together in the historic building. The restaurants have won this acclaim from press and public alike, with glowing reviews in Gourmet Magazine and the Zagat Guide. 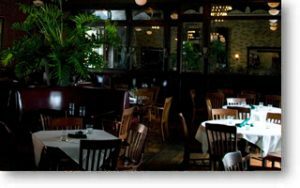 Each restaurant offers its own distinct atmosphere. 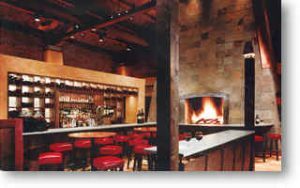 Lidia’s Kansas City is the vision of celebrity chef Lidia Bastianich. Lidia’s delicious cuisine wins the distinction of being named Kansas City’s Most Popular Italian Restaurant by Zagat. Grunauer is a distinct blend of German cuisine and elegant atmosphere. The Viennese venture is run by acclaimed Chef Peter Grunauer, whose resume includes highly acclaimed former New York City restaurants Vienna 79 and Fledermaus, as well as a string of successful European establishments. 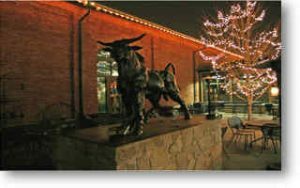 Located in the heart of the cultural Cross Roads Arts District, the Freight House restaurants anchor this revitalized area. Experience Kansas City. 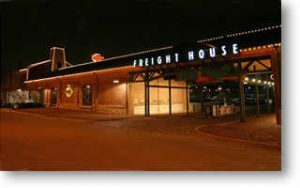 Experience the Freight House Restaurants.